Gigantic 2019 remodeled high performing money-maker designed for a savvy Real Estate Investor who takes pride in numbers! 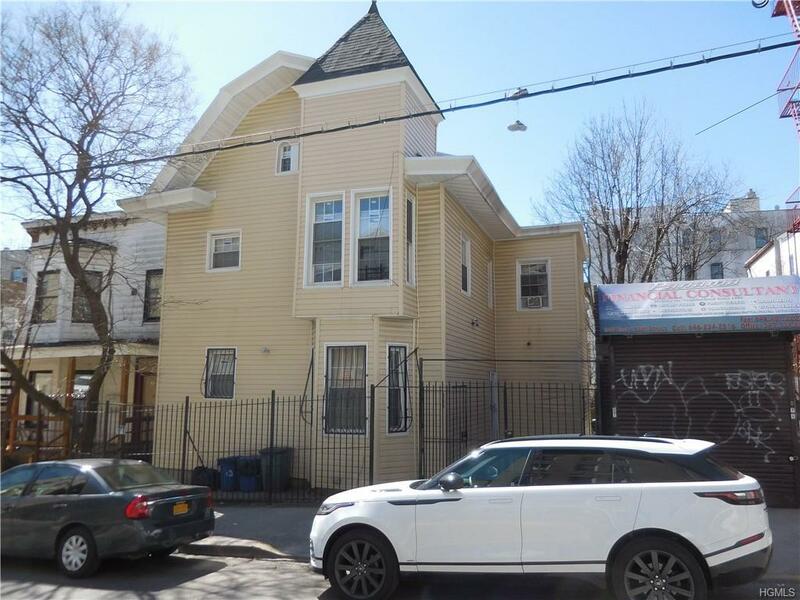 Located in the beautiful residential neighborhood of Bedford Park in the Bronx, New York, this huge income generator boasts of a total of 9 bedrooms, plus 3 additional bedrooms in the basement apartment. Separate newer utilities, Hardwood floors throughout, Granite counter-tops.....1st floor: 3 huge bedrooms, kitchen, Living room with dinning combo, deck and 2 Full baths. 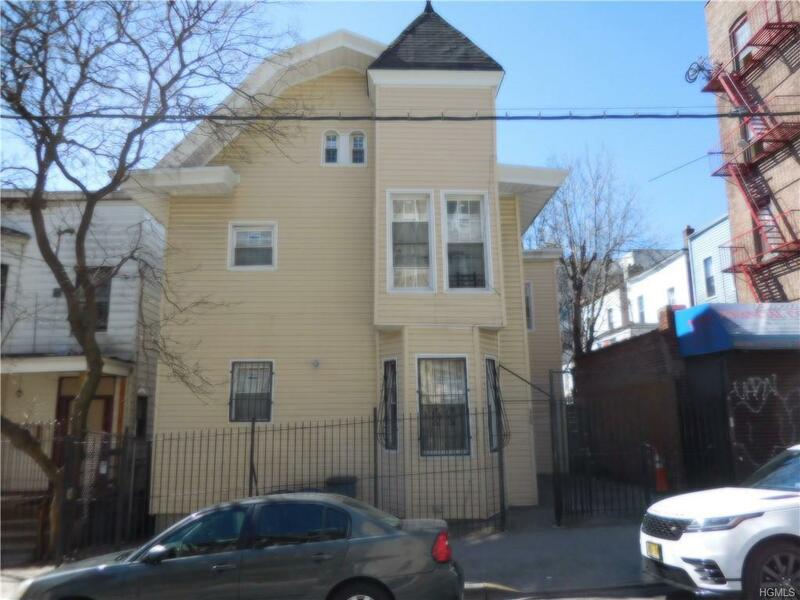 2nd floor: 6 huge bedroom duplex with 2 Full baths, Living Rm/dinning combo and kitchen.Super occupies the full, finished 3 bedroom walk-out basement apartment. 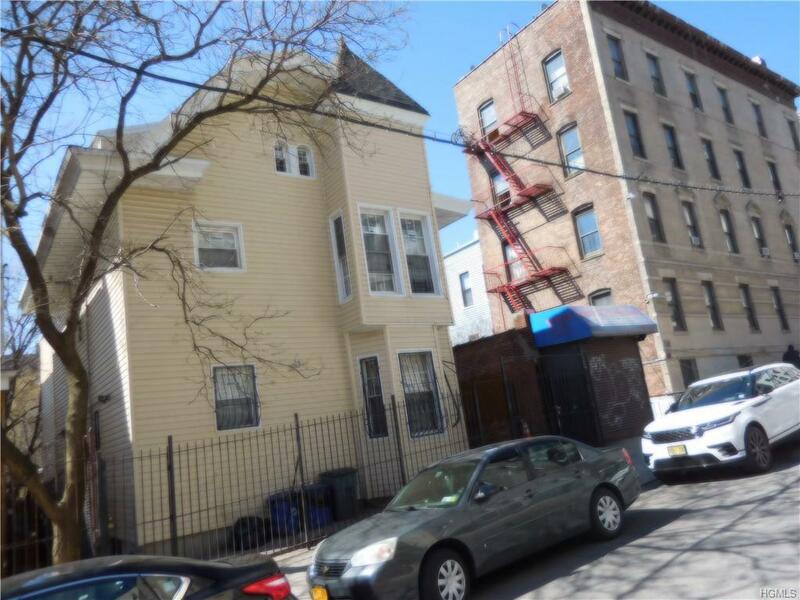 This property is fully rented with month-to-month tenancy and great working tenants that are never late.Gross Income is $91,400. Expenses is $9,469(Per-annum). Net Operating Income is $81,931. Cap Rate is 11%. Tax is $4,169(Per-annum and was already calculated as part of the expenses). Zoning is R5. Property is close to all major City transportation and shops.This is the deal of the year, do not hesitate to call me!! 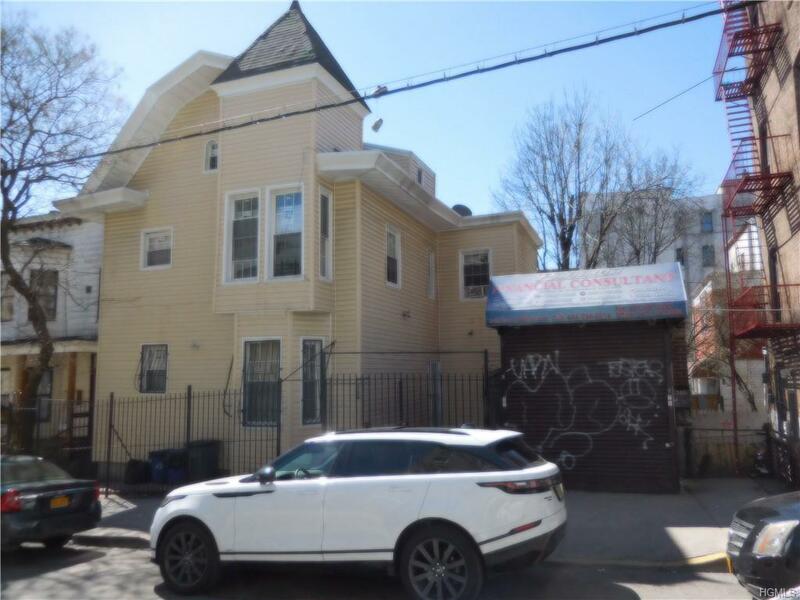 Listing courtesy of Danny B. Agboh of Charles Rutenberg Realty, Inc..